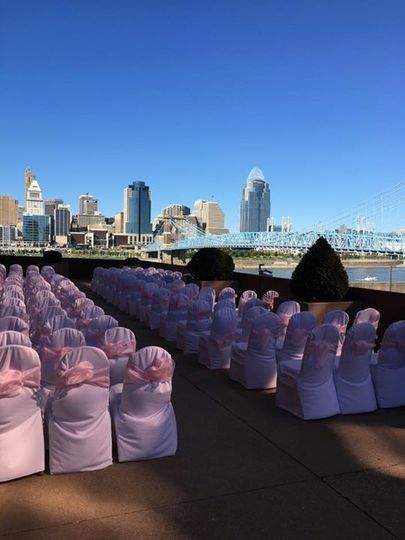 A wedding venue in Cincinnati, Ohio, Embassy Suites Cincinnati RiverCenter is committed to helping you create the most memorable wedding day. 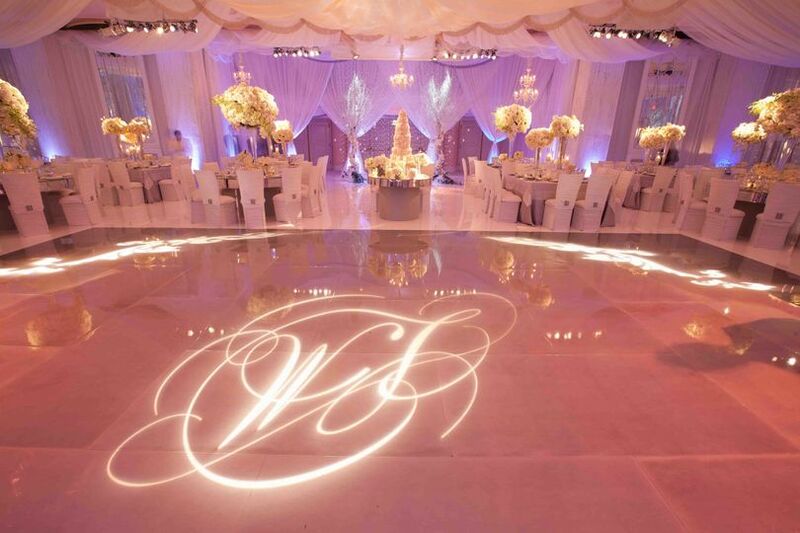 With unique ballrooms and a wedding specialist, combined with the gorgeous city backdrop, you can guarantee the wedding of your dreams. Located on the banks of the Ohio River, overlooking the Roebling Bridge and downtown Cincinnati, it is the ideal spot to create lasting memories. 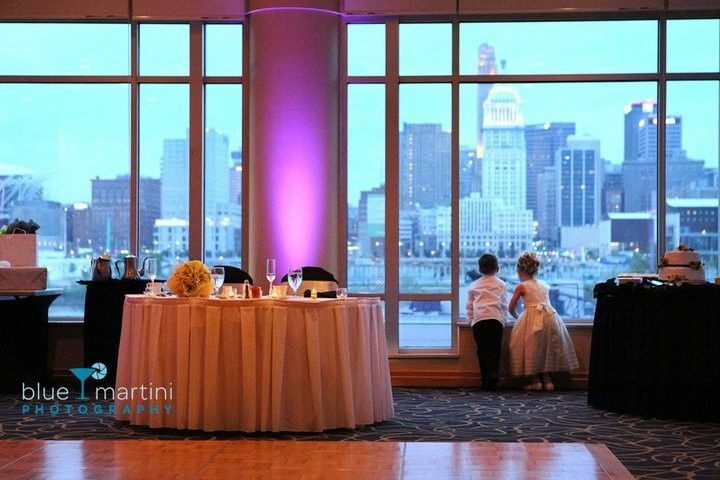 The City View Ballroom features floor-to-ceiling windows with a breathtaking backdrop for weddings of up to 130 guests. 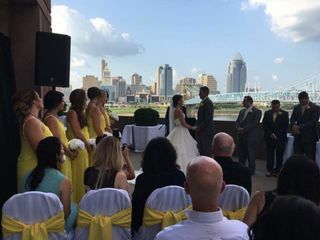 For a larger celebration, you can host your cocktail hour in the City View Ballroom and reception in the Roebling Ballroom for accommodations up to 220 guests. 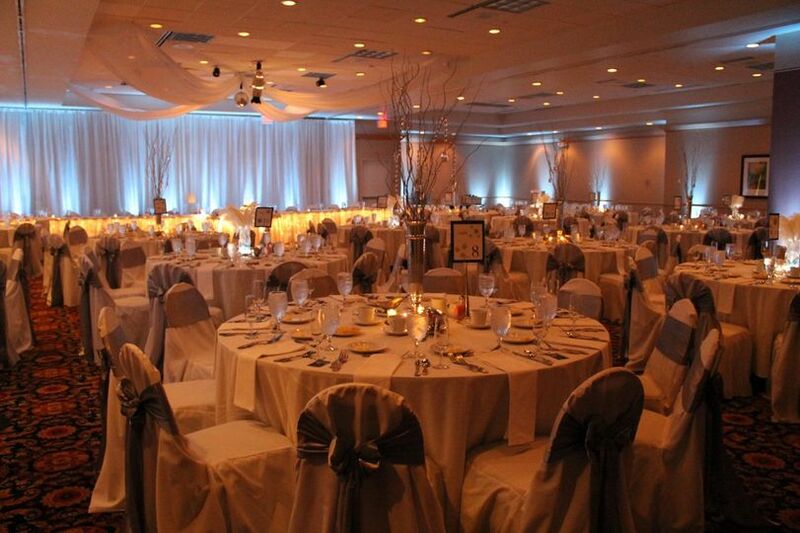 This ballroom features neutral decor to match any style and theme. 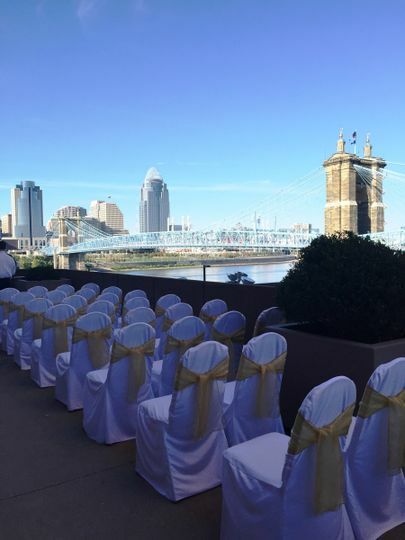 You also can use the outdoor patio space with incredible views of the Cincinnati skyline for 200 guests. As part of Embassy Suites Cincinnati RiverCenter, couples receive complimentary sleeping room accommodations, as well as reduced room rates for overnight guests. Every room is a two-room suite that is sure to provide a relaxing experience. With a private bedroom and separate living area, suites offer TVs, work table, wet bar, refrigerator, microwave and coffeemaker. Scenic views of downtown Cincinnati, the Ohio River or downtown Covington are available from all of the suites. If you are planning a small wedding and love an amazing view...this is the way to go! My hand was never empty, staff constantly checking on myself and my husband, and that view! They staff was so easy to work with and they have weddings down! 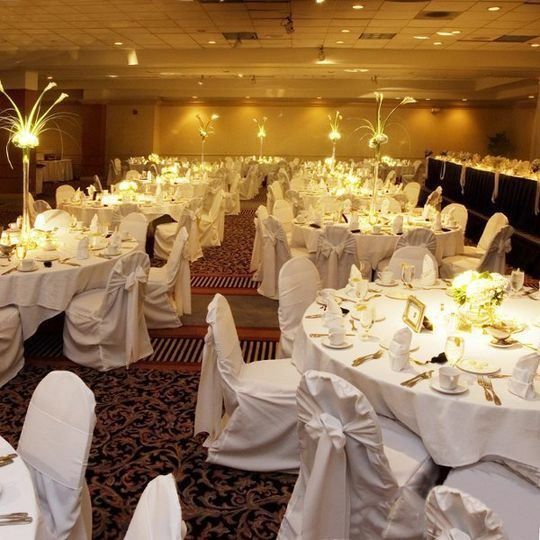 The Embassy Suites Rivercenter is the PERFECT place to get married in the Cincinnati area. We chose to have the ceremony & reception at the same spot, and Embassy knocked the whole event right out of the park! 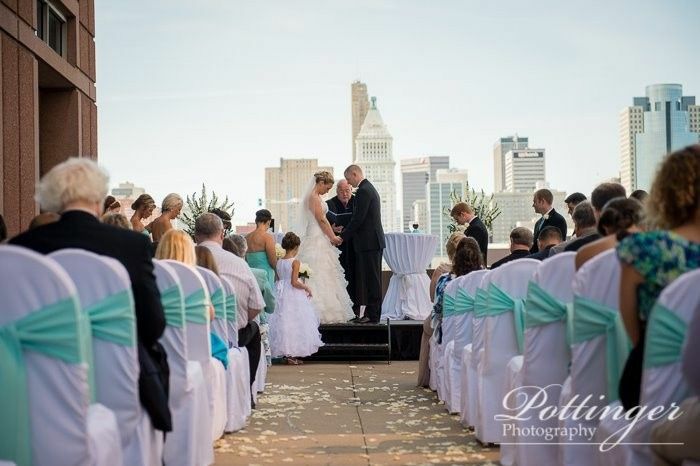 LOCATION- The city skyline background for a ceremony is 2nd to none; truly breathtaking. Natalie (the best Wedding Catering&Sales Manager to ever live!) and her team had everything set up to perfection for the ceremony, cocktail hour, reception, dance & firework show thereafter. Yes, fireworks! 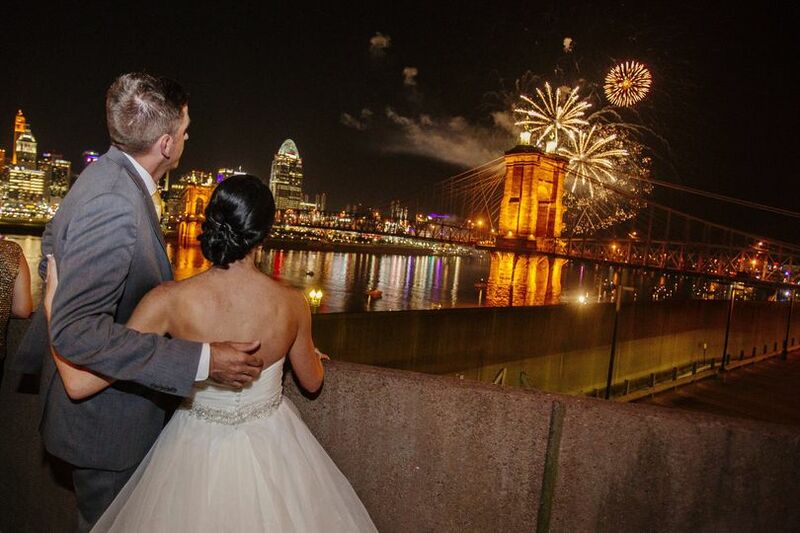 Book a Reds firework Friday and you'll have the most magnificent backdrop for after dinner photos! The location is also perfect for out of town guests to explore the city easily. FOOD & DRINK -**Please note the food and beverage minimum is before the 23% food&beverage service charge, so just be careful to not get surprised there. Otherwise, the food and bar were AMAZING. We selected seated dinner and guests chose from Stuffed Gouda & Prosciutto Chicken (AMAZING), Maple & Bourbon Butter Salmon (AMAZING) or the Vegan/Gluten Free option (didn't try it myself). The Spinach Salad starter was also fabulous and the Italian Wedding Soup was the best I've ever had! HOTEL - the rooms are recently renovated and gorgeous. The buffet breakfast was delicious. The made to order omelets were a crowd-pleaser for sure. A complimentary happy hour for 2hrs each afternoon for hotel guests is a major perk too! VALUE- The Embassy Suites doesn't nickle and dime you AT ALL! 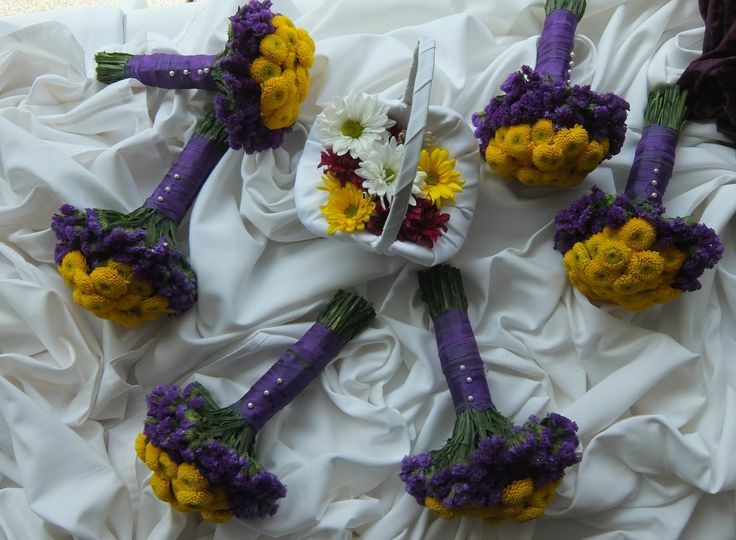 Most venues charge for each chair cover, tablecloth, centerpiece, sash, table # stand, etc. all of this and more was included at Embassy suites and Natalie made sure that our selections were exactly what we had hoped for. STAFF- Natalie, Mark, Julie and the entire team are amazing! They do whatever they can to ensure perfection and are so attentive to your needs! We are forever indebted to this crew for facilitating the very best day of our lives thus far. THANK YOU EMBASSY SUITES RIVERCENTER!! We had our wedding ceremony and reception at the Rivercenter in Covington and couldn't be happier. The Embassy was so accommodating, the location is ideal. Everyone we worked with up to the wedding, the day of the wedding and reception, and afterwards did everthing they could to ensure things went smoothly. From the people at the front desk, to the catering manager, the banquet captain, bartenders, and servers, all were receptive to questions, they would check on things, they would help us with no hesitation (no one said, I don't know or that's not my area ~ they said, "I'll find out" and they did). Their service was outstanding. We had terrible weather that day and moved the ceremony inside from the patio. 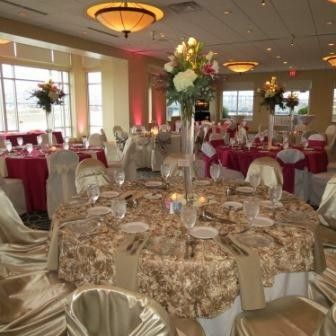 The reception was in the beautiful City View and Captians View Ballrooms. Once we got to the ceremony and then to ballroom for the reception, the weather just didn't matter. The food was outstanding, and the all inclusive packages can't be beat. We received so many compliments and now have great memories of the wedding. If you can keep your numbers under 150, the Embassy is a great option. Its always a pleasure working with the embassy suites on the Riverfront. 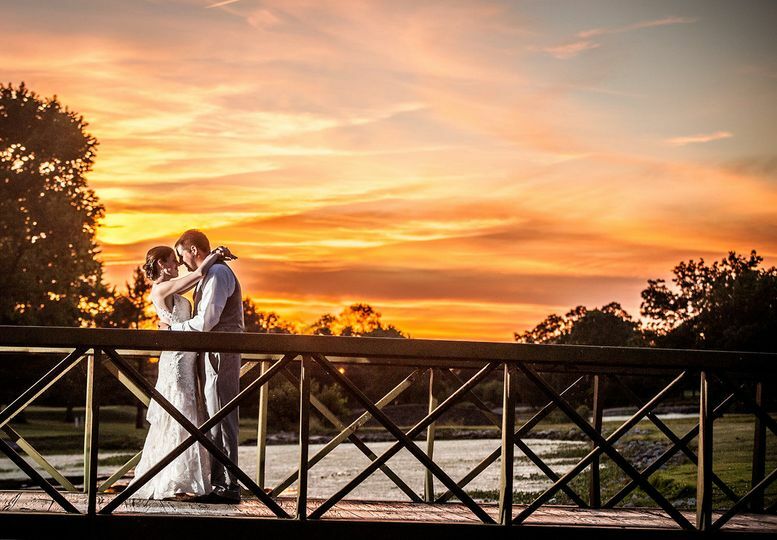 Our brides from there always rave about the awesome experiences they have with the staff there. Wonderful service and place to stay. What a fantastic view! It&apos;s a wonderful place for a reception AND ceremony and the staff is top notch. Always go above and beyond for their clients. As a vendor I can say they are wonderful to work with and the skyline view is breath taking.